There is a lot to explore when you decide to take on Asia as your next tourist destination. This vast continent is home to loads of different countries, all with their own unique and incredibly diverse cultures, and you’ll want to see as much of it as you can. Even with a smaller area, like Malaysia, there can almost be too much to do. To help you out with this, this post will be exploring and outlining some of the best attractions this Peninsula has to offer. From the human made to the natural, you have a lot of ground to cover. It’s often worth starting your stay in a new country in one of its cities. Kuala Lumpur is the capital of Malaysia, making it a great candidate for this, and there is plenty to sink your teeth into once you arrive. Areas like Mont Kiara are the most popular with tourists, having the most to offer when it comes to Western amenities, giving you the chance to sink into the culture at a steady pace. Below, you can find some of the most popular attractions in the surrounding areas. Petronas Towers: While their true claim to fame may have passed, a lot of people still fondly remember the Petronas Towers for their brief time as the tallest towers in the world. Today, they are still the tallest set of twin towers across the globe, though, giving them plenty to offer those looking to see something unique. The buildings are joined together in the middle, creating a stunning view which you won’t find anywhere else. The City Center: Not a lot of people know what to expect when they visit a place for the first time, especially when the culture is so different to their own. 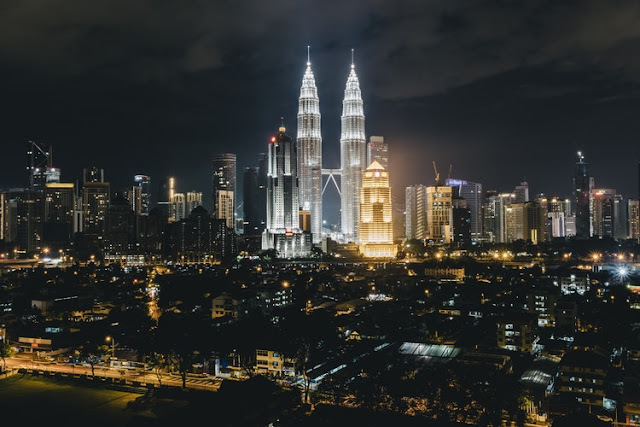 You may be surprised to find, then, that the city center in Kuala Lumpur is filled with upscale malls, restaurants, and other luxury businesses which will be a treat for most visitors. There’s nothing like enjoying a meal on top of one of the tallest buildings in a city. The Bird Park: For those who are interested in nature, the Kuala Lumpur Bird Park is a great place to satisfy your need for something organic. Filled with birds from the local area and neighbouring countries, this is a great place to get an idea of what you might be able to see in the wild, giving you some inspiration for your journey. All of the enclosures are designed to be as close to their natural habitats as possible. The Aquarium: Some people like birds, some people like fish, and Kuala Lumpur has something of everything on offer. The City’s aquarium boasts over 5000 exhibits, including live feeding shows, and even the chance to get into a shark tank. This sort of experience can’t be found in most places, making it worth taking the opportunity to have it while you can. Of course, though, you may want to check out the safety equipment before diving in. 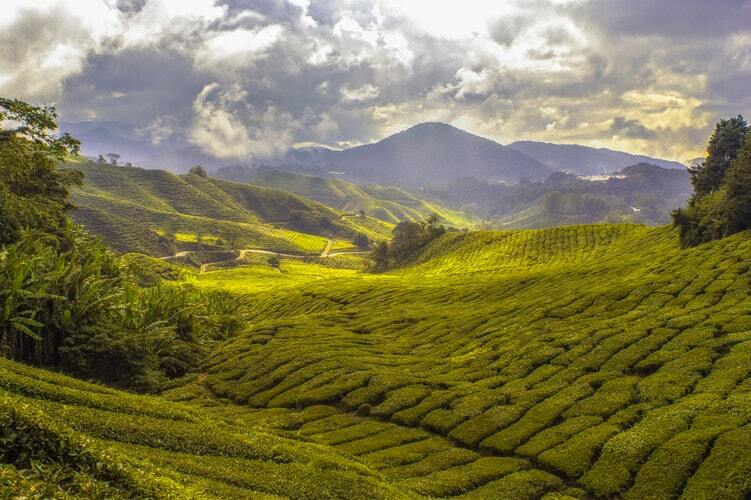 Malaysia has a lot more to offer than what can be found in Kuala Lumpur, though. Along with this, the regions outside of the city are all brimming with their own unique charm, offering loads of different ways to use your time one your done with the urban areas. Of course, when you’re exploring places like this, it’s worth doing your research, as it’s simply impossible to cover everything in a single blog post. Filled with dense woodland, giant flowers, and loads of wildlife, the Cameron Highlands District is a far cry from the hustle bustle of the city you’ve come from. Developed in the 1930’s, the region is well known for the range of different activities on offer. Of course, though, in an area like this, most people will be more interested in simply soaking up the sights, as this region is incredibly beautiful. While it isn’t part of the mainland, Tioman Island is a treat for anyone who has the chance to explore it. Surrounded by white sandy beaches, the rainforest interior is rich with wildlife, ranging from birds to monkeys. On one side of the landmass, you will find a turtle nursery, offering the chance to see these rare creatures hatching if you go at the right time of year. Of course, though, you will have to remember to book yourself a boat to get there. 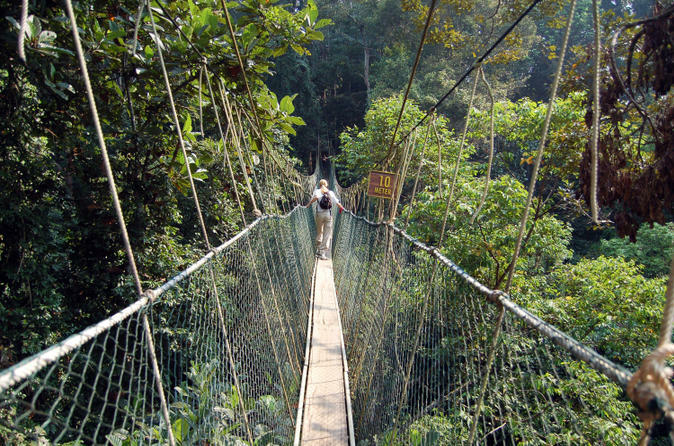 Also known as Malaysia National Park, Taman Negara is a must see for anyone travelling to this part of the world. 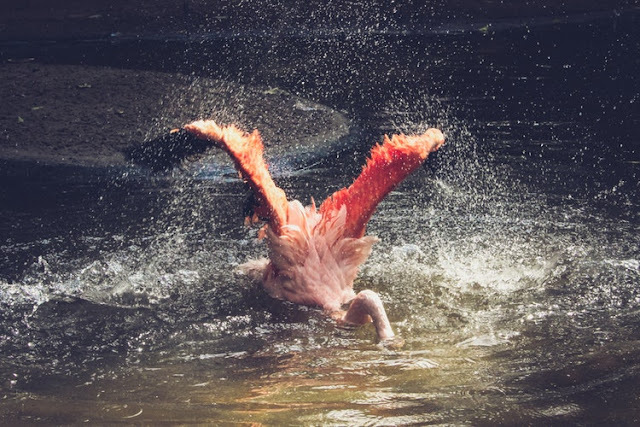 With animals like tigers, macaques, and loads of different birds, you will have the opportunity to see creatures which some people will never see, all from the comfort of a Land Rover. It’s important to go with a professional if you decide to explore areas like this, as the wildlife can often be dangerous, and spotting the signs to look out for takes a lifetime of learning. Some people like to fly in a helicopter when they want to see a view for all it has to offer, but this is a very expensive way to do things. To get around this, the Langkawi Sky Bridge is a 125 m long curved suspension bridge which is designed for people on foot. The attraction is famed across the world for being truly one of a kind, and is a particularly grand achievement given the scale of the country’s wealth. With all of this in mind, you should be feeling ready to take Malaysia by the horns, turning your trip into something to remember forever. This sort of adventure is one which a lot of people don’t get to enjoy. While it will take a lot of effort, this makes it worth working as hard as you can to see the place and all it has to offer. Of course, though, you’re also there to relax, giving you an excuse to put the research down once you arrive.